Now how many of us would be really happy to cook after a hectic day? For few, cooking is fun and way to express their creativity but for the rest of us it a chore, which we cant, avoid. And if there is a way to avoid it, we try our best to do it. In all these, were you finding an option of cooking healthy or eating healthy? Well, if someone else is doing the cooking for you, then its altogether a different ball game and we can talk of numerous healthy food options but not when we got to do it. We can opt for eating out or ordering our food, but it isn't a viable option everyday. Coming to eating outside in restaurants, recently I came across these interesting articles - here and here. I remember reading this somewhere, 'you are what you eat'; well it's your body and it's your life and how you eat and what you eat is always your own personal choice. 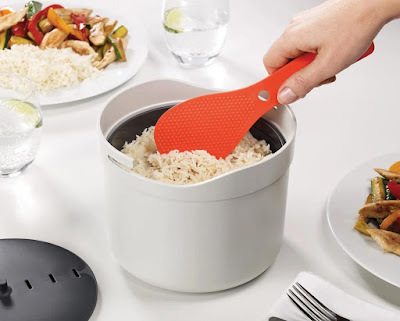 But if you are looking for products or gadgets that can make you cook faster and healthier, then we got you covered. 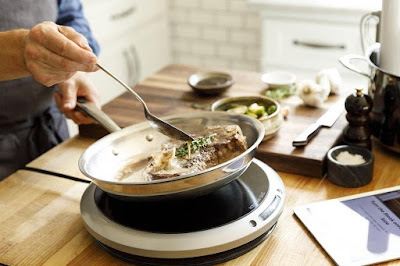 Anova Culinary Sous Vide Precision Cooker: The Anova Precision Cooker lets you cook a restaurant quality meal at home. 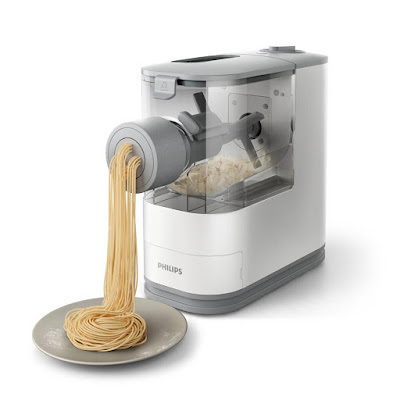 All you got to do is simply attach the precision cooker to any cooking vessel, pour water, and drop in the desired food in a sealed bag or glass jar. And start cooking with the touch of a button on the device or use its app. It keeps you posted about your meal and when it's going to be ready, so you can do your other works while it cooks for you. Using its app you can monitor, adjust or control the device from your iPhone and Android or other smart devices. 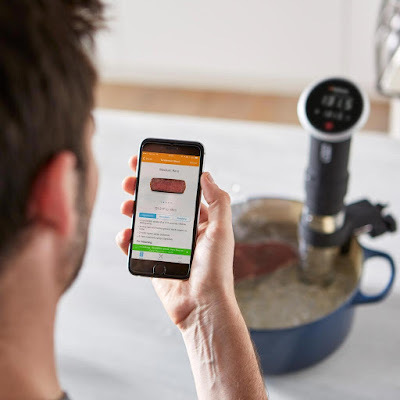 What more, you can even get creative with 1, 000+ recipes to choose from sous vide guides and recipes; these are created for home cooks of every skill level by award-winning chefs, with simple directions to walk through each recipe with ease. 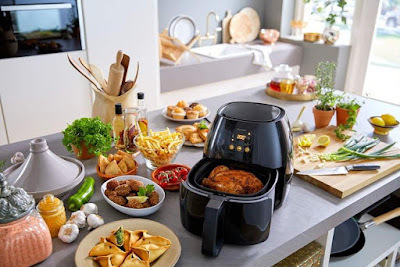 Philips Digital Airfryer: The Philips Digital Airfryer (HD9240/94) gives you a healthier way to fry. With the XL Airfryer, air is the new oil; you can use that air to fry in a healthier way with up to 75% less fat. It uses tablespoon or less of oil to perfectly cook food every time, thanks to its patented Starfish technology. 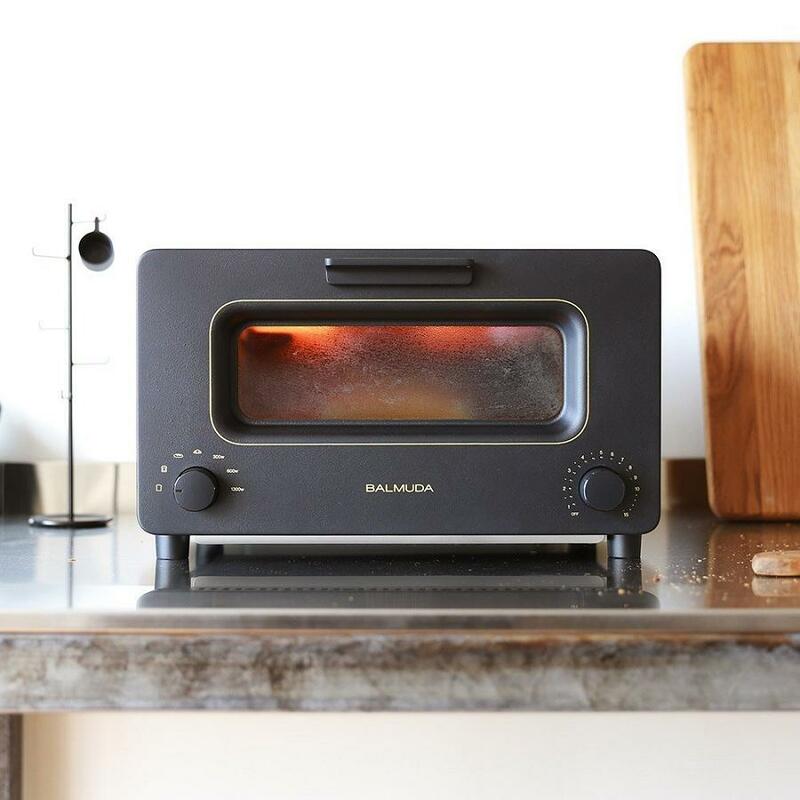 It features a digital touchscreen interface that lets you customize the setting to cook your food exactly as you want, plus its smart preset button memorizes the setting for your favorite food. Apart from frying it also grills, roasts and even bakes, giving you multiple options when cooking for your family or entertaining guests. And the best part is it creates less smell and splattering than conventional fryers. What more, while cooking you don't even need to turn the food even when food is piled up. 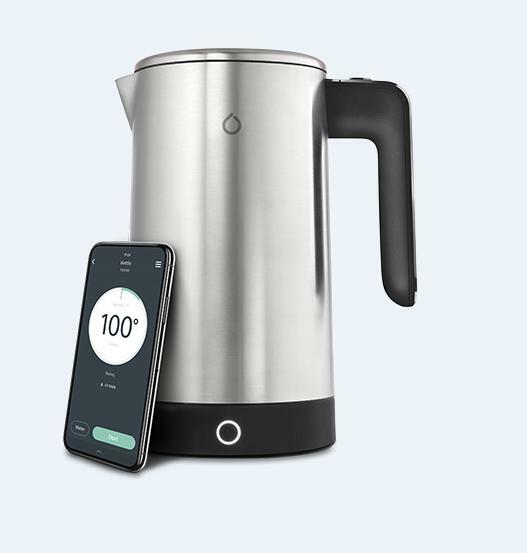 iKettle: The iKettle, 3rd Generation, comes packed with innovative features - ready with Home, Formula and Wake Up mode, letting you to set alerts and notifications via its app. Use its app and control your iKettle from wherever you are. What more, it integrates with your favorite Amazon Alexa and Google Assistant-enabled devices, or its IFTTT services to connect to other smart home products. So next time you got to just say 'Ok Google, turn on the kettle'. 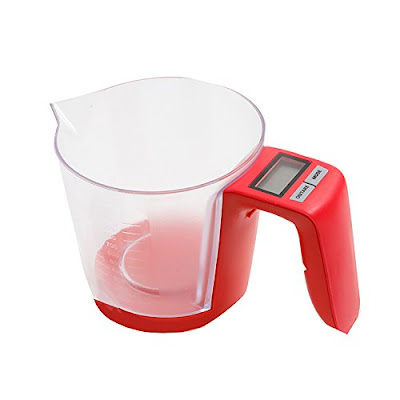 Digital Measuring Cup: The Digital Measuring Cup lets you calculate solids and liquids in weight and volume. It also converts measurements for water, milk, oil, and sugar from weight to volume for convenience when following recipes. It's a perfect addition to a healthy lifestyle. Hamilton Beach 33866 Temp Tracker Slow Cooker: The Hamilton Beach 33866 Temp Tracker Slow Cooker lets you track your food's temperature while minimizing the chances of overcooking and ensure food safety when cooking beef, pork and poultry. It gives you multiple cooking functions, its hold temperature function lets you sous vide, prepare yogurt, poach, simmer, braise, make fondue and lot more. It features an easy to ready display that gives you the remaining cooking time and toggles between the selected food temperature and a current internal temperature. 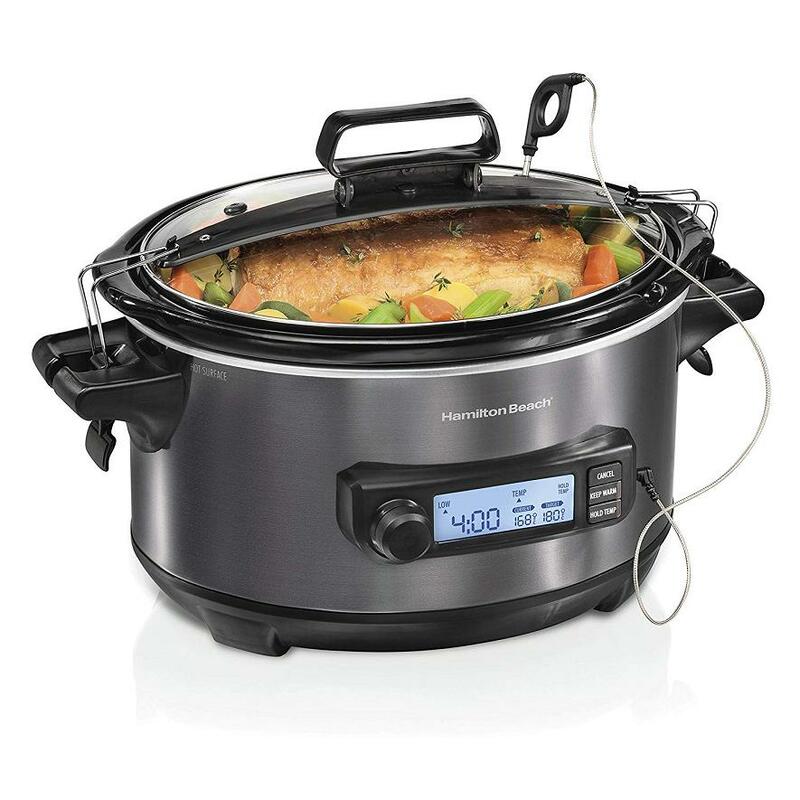 It gives you benefits of slow cooking, plus the ability to prepare food to a specific temperature and maintain it for up to 24 hours. 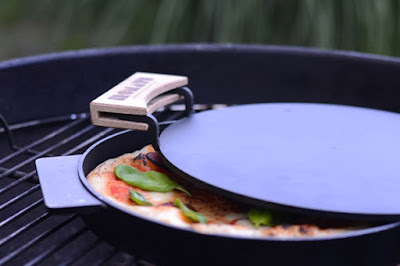 Ironate: Ironate lets you make a pizza in just 3 minutes on your kitchen stove and the best part is you don't even need an oven. In less than 10 minutes, it can heat to over 800 degrees F just like any other commercial pizza ovens. So no more waiting 30+ minutes for your oven to preheat, heating up your apartment and blah blah..